The Thorp Arch & Walton (TA&W) branch of the Yorkshire Countrywomen’s Association (YCA) has a vibrant calendar and large membership. The YCA was formed in the 1980’s and has a very similar ethos to the WI but only operates in Yorkshire. The TA&W branch welcomes members from Thorp Arch, Walton and the surrounding villages. It’s not just about baking and knitting, but some of our members could give the Sewing Bee or Bake Off contestants a run for their money! 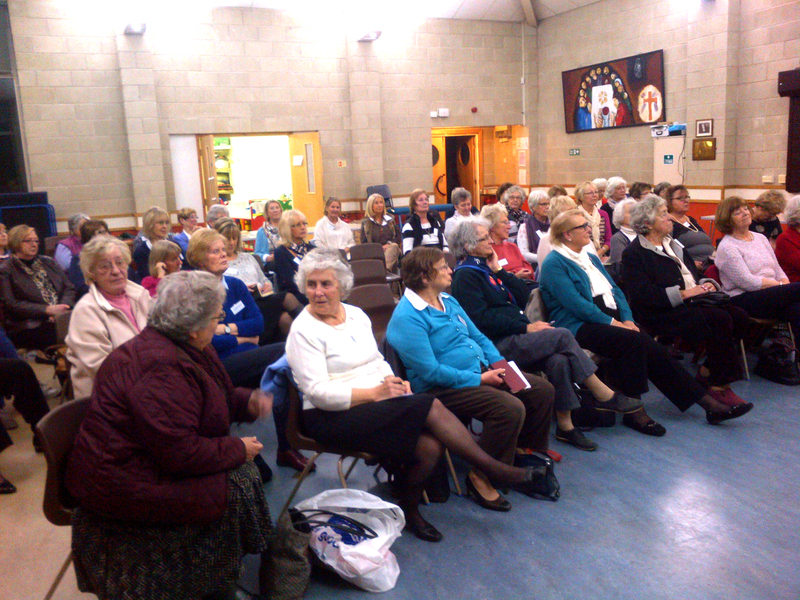 Whilst the image may appear “old fashioned”, the branch’s outlook is not and we welcome all new members, the branch is a great low cost way to meet local women of all ages, take time out from modern life, learn something new in a relaxed atmosphere and genuinely feel part of your community. Younger women in the area are encouraged to consider the YCA to enjoy the friendship and unwavering support a group like this offers whilst you ride the changing seas of daily life. We meet monthly, usually on the 3rd Tuesday of each month at Lady Hastings School. The session starts at 7.30pm. Our group is committed to our local community as well as playing our part in wider society and our diary reflects this. We’ve been busy in the last year and highlights include; hosting a speaker from The Law Society, collecting rather a lot of old bras for the Yorkshire Air Ambulance appeal, a lively eye health Q&A session with a local ophthalmologist, learning how to butcher a lamb hog, a hilarious members sketch night, knitting Tour De France bunting, deciding we don’t want to inherit a stately home after listening to Sir Thomas Ingilby (Ripley Castle), several afternoon tea trips, a trip to the Thursford Christmas Spectacular and over eating at our Christmas Dinner, future events include a Sri Lankan cookery demonstration, a summer “do”, BBQ, activities for Breast Cancer awareness month and more trips and outings for the summer months.